The price of buildable lots in most parts of Boston is out of reach for nonprofits. In the midst of Boston’s development boom, there are few more valuable commodities than a piece of buildable land. Now City Hall and a couple of local nonprofits are teaming up to help affordable-housing developers compete for some of that property. The Walsh administration has rolled out an $8.5 million program designed to help nonprofit housing developers acquire vacant and underused properties that could be used as sites for affordable housing. The city will kick in $2.5 million, along with $6 million from the Community Economic Development Assistance Corporation and the Local Initiatives Support Corporation, to create a loan fund to help affordable-housing developers buy sites for projects. 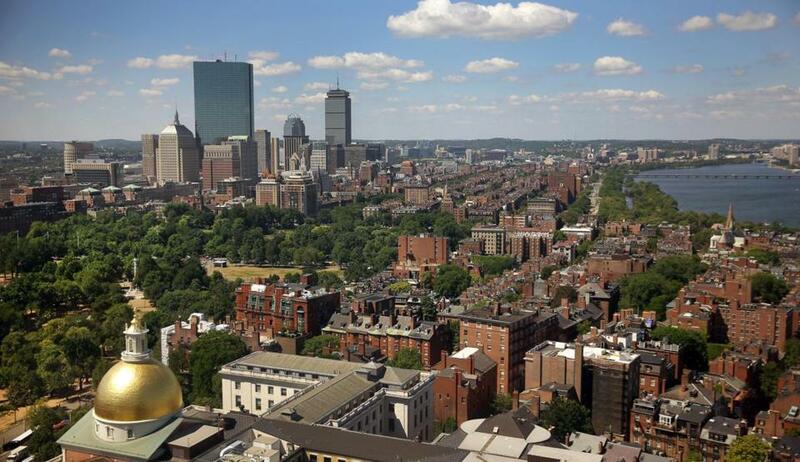 It’s an effort to make them more competitive in a hot market in which some investors will buy land and sit on it, waiting for values to rise even higher, said Sheila Dillon, chief of housing for Mayor Martin J. Walsh. And it’s aimed not at high-priced downtown locations, but at underused pockets of neighborhoods around Boston that, ideally, are close to public transportation. Affordable-housing developers often struggle to compete for sites against private builders, who can pay cash and move faster than nonprofits, which typically have to cobble together a variety of financing sources to make a project work. Enabling those nonprofits to buy and hold the land, then finance the building separately, could let them build more, the program’s creators say. It’s similar to a $7.5 million program the city launched last year to make it easier for nonprofits to buy apartment buildings and keep rents reasonable. Results of that program have been mixed. There have been successes in East Boston and Roslindale, but in many neighborhoods the money being offered doesn’t go far enough. Implementing the program has taught city officials some lessons about to how compete with private developers, Dillon said. “You need to be able to move quickly,” she said.